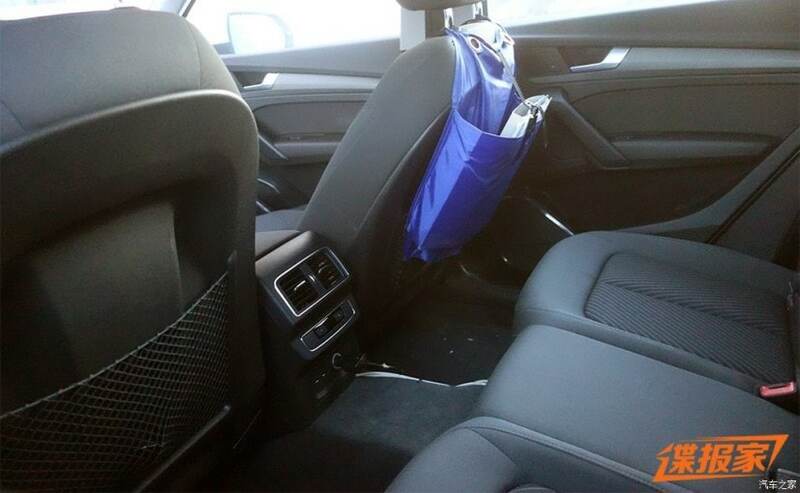 The Audi Q5 L has been specifically designed for the Chinese market. The SUV is expected to make its debut at the Beijing Motor Show on April 25. We have already told you that Audi is working on a long wheelbase version of the new Q5 L SUV for the Chinese market. In fact, in late December 2017, we even shared a set of spy images of the SUV, which was spotted completely undisguised, and now rumours suggest that the much-anticipated Audi Q5 L could be making its debut at the upcoming Beijing Motor Show 2018. 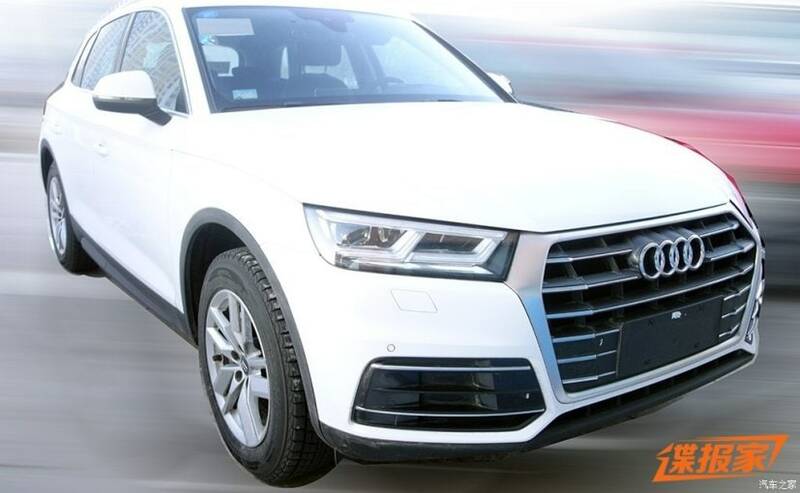 The new Q5 L will be joining Audi's LWB portfolio for China, which already includes the A4 L and A6 L.
Right now there is a greater demand for long wheelbase sedans and SUVs in China, which has prompted a lot of automakers to introduce China-only LWB models. 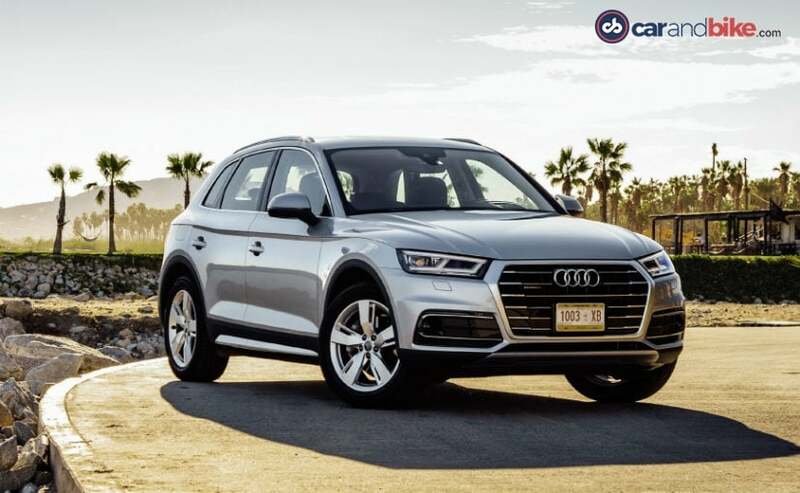 China being one of the top markets for Audi, the carmaker is now working on further expanding its LWB portfolio with the Q5 L. In fact, Audi is currently also working on the long wheelbase version of its smallest SUV, the Audi Q2, which will soon get an all-electric drivetrain, also targeted towards the Chinese market. The upcoming Q5 L will be about 102 mm longer than the regular Q5 at 4,765 mm compared to the latter's 4,663 mm long profile. The wheelbase of the LWB model is also said to have been increased to 2,921 mm wheelbase from the standard model's 2,819 mm wheelbase. The extended cabin space will essentially translate into increased legroom for the rear passengers, while the distance between the dashboard and the front seats will remain similar to the standard version. On the exterior front, the design and styling of the car largely remain unchanged, especially the face of the car, which is still the same. From the sides, the SUV will be a bit longer than the standard model, but the styling and features will remain unchanged. The rear portion will also come with similar styling and design, with the exception of the new 'Q5L' badging. Under the hood, the Audi Q5 L will be powered by the existing 2-litre turbocharged petrol engine that comes in two states of power options 187 bhp and 247 bhp. The China-spec model is expected to come mated to a 7-speed dual-clutch automatic transmission and Quattro permanent AWD system.